We hope you love the joy of giving peace a chance this holiday season! 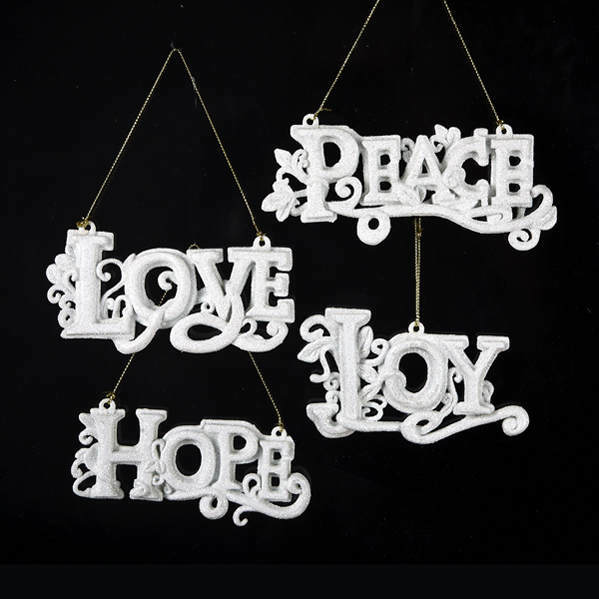 These White Love/Hope/Peace/Joy Sign Ornaments are looking very stylish with their fancy script font and shiny silvery accents. 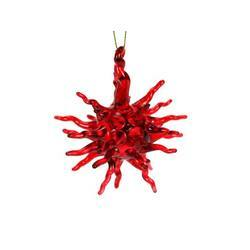 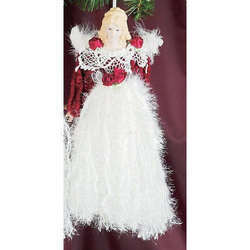 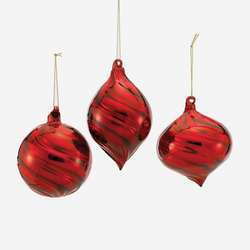 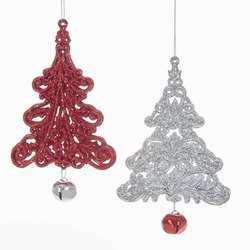 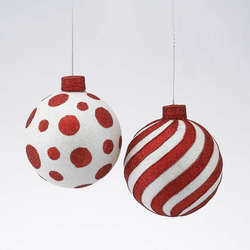 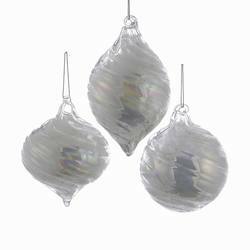 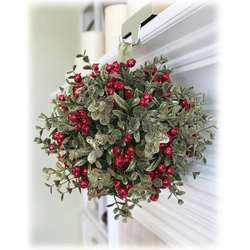 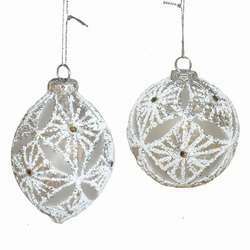 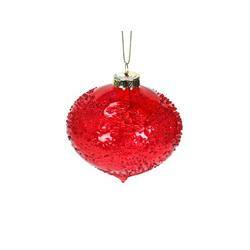 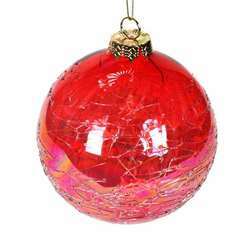 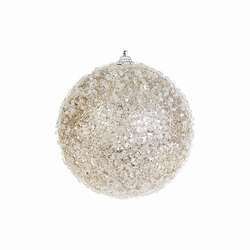 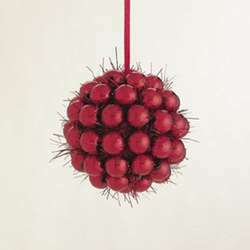 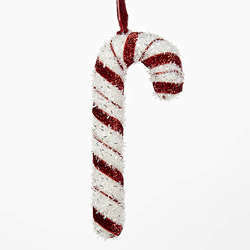 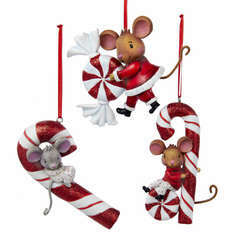 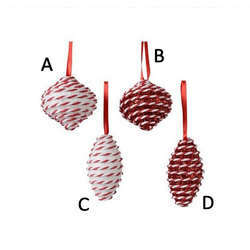 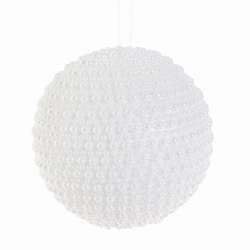 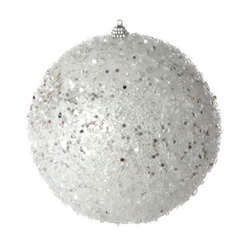 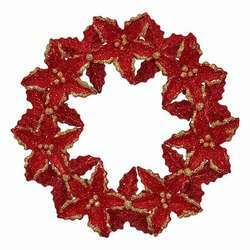 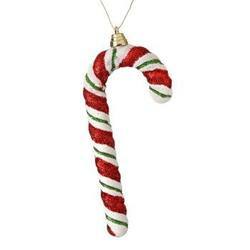 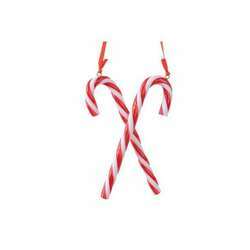 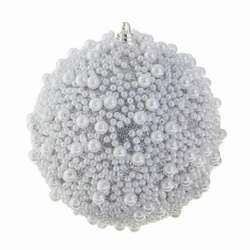 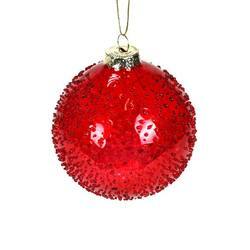 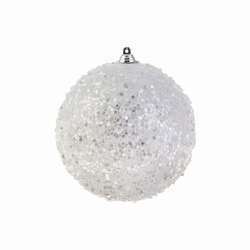 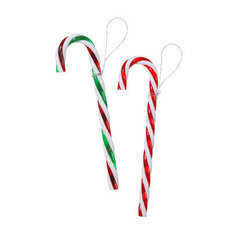 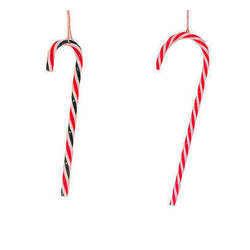 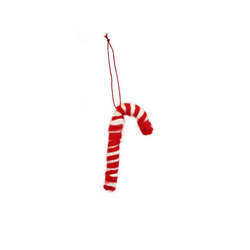 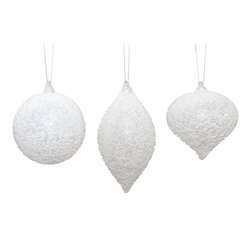 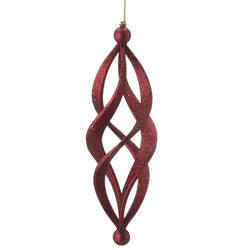 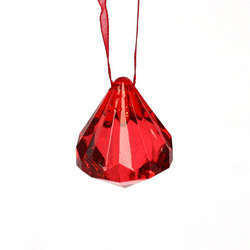 You can add them to your tree right away too with the included gold string!